Writer and director Lawrence Michael Parker brings the world his directorial debut, TIRAMISU, a short film to be seen at the 2013 Cannes Film Festival in the short film corner. Directors, producers, and critics from all over the world will be exposed to Parker’s artsy work about a plan gone wrong in the center of New York City’s Lower East Side. 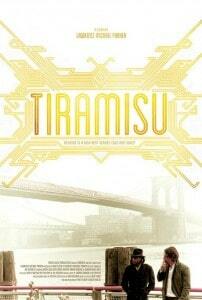 TIRAMISU follows the journey of two men who have been hired by a mob boss to retrieve money. However, the mob boss decides to send his alluring mistress along for the ride. Everything seems to be going according to the original plan, and then suddenly everyone’s life is at stake. Parker’s cast of characters includes people he describes as “no-name actors.” According to him, they were specially picked because of their non-famous statuses. He claims that he wanted his film to speak naturally to audiences without preconceived notions of famous actors. Parker even wrote the film around his actors to make the character-driven story as authentically Indie as possible. The actors include unknowns such as: Damon Williams, Derek Milhem, Bruno Iannone, Deanna Renée Hayes, Joe Watson, Shelly Watson, Kiva Dawson, and Bettina May. There are a few more actors which make this short film packed with inspiring talent. 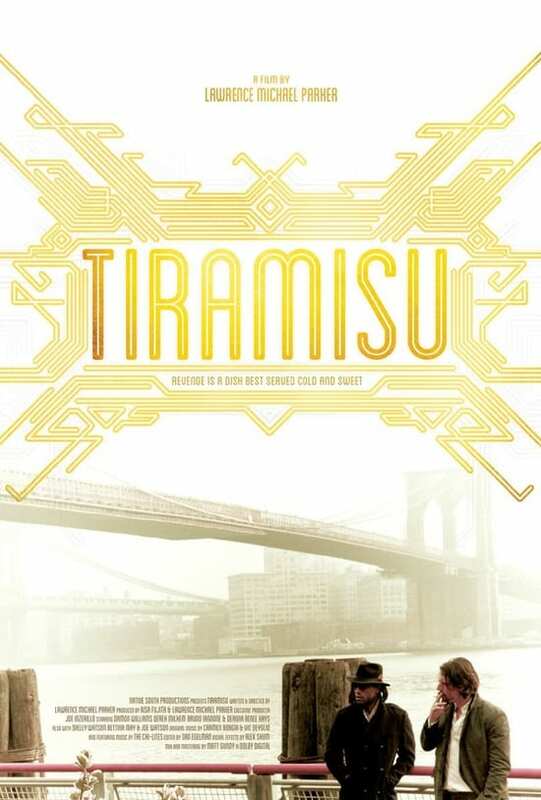 TIRAMISU has been described as a mini-movie that keeps viewers on the edge of their seats. The 15-minute movie is filled with beautiful lighting, creative camera angles, and beautiful costumes that set this movie apart from many other short films. It is easy to see Parker’s passion for art come through and breathe some visual life into this film. The film’s short trailer shows action packed and visually stunning scenes that you might expect out of a full feature box office hit. In fact, if one did not know that it were a short, it could easily be confused with a full length movie. Snippets of scenes show the talent of the actors and the dramatic, fast paced action of the movie. TIRAMISU is sure to bring Parker’s name and some of the actors to success. Viewers will be left wishing the movie was a full feature film to explore more of the story and visual treats that Parker has brought to the movie. Filmmakers will be impressed with the entire look and feel of the short film, likely being an inspiration and certainly unforgettable. This visually dramatic and action packed short film is sure to be an unforgettable addition to the Festival De Cannes Court Metrage. Viewers will likely walk away feeling like they want more of this rich short film. Perhaps in time a full feature film may be inspired by this short. TIRAMISU is to be seen at the official 66th Festival De Cannes Court Metrage 2013, a great honor and exciting debut moment for Lawrence Michael Parker. Lawrence Michael Parker may be contacted at lmp@nativesouthproductions.com.